Please be advised, appointment cancellations require 24-hour notice to avoid a $25 fee. 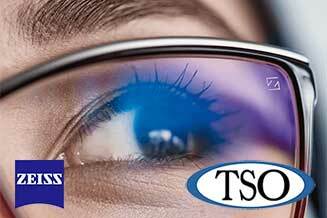 Your eye doctors at Texas State Optical Fort Worth offer the latest in blue protect lens coating and technology from ZEISS. 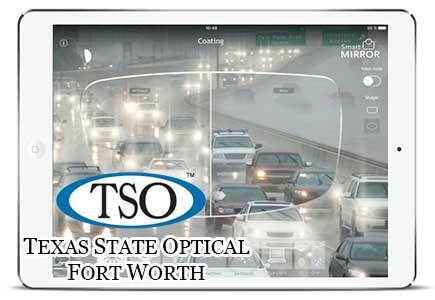 Our practice has been serving Fort Worth and the surrounding communities for over 50 years. 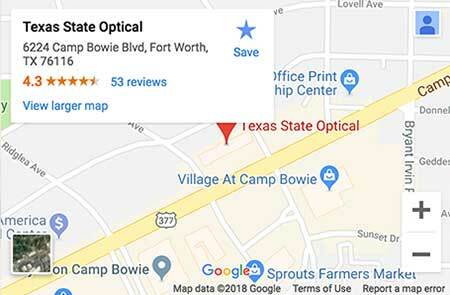 The doctor’s of Texas State Optical in Fort Worth are trusted and always striving to deliver excellent eye care on the cutting edge of today’s technology. 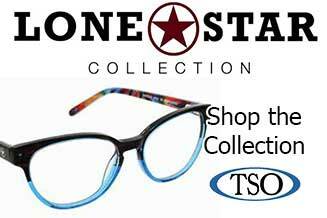 We strive to know what’s “new” and carry the latest designs in contact lenses along with unique and fresh Styles of eyewear. 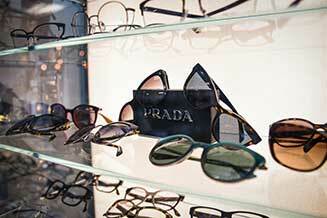 We deliver an excellent patient experience focused on eye health and your individual needs. Whether you need a routine eye examination, specialty contact lens fitting, treatment for an eye disease (such as glaucoma or macular degeneration) or an eye surgery (such as LASIK or cataract surgery), our optometrists will provide you with the best care, advice, options and follow up. You are always treated like family at our practice and never made to feel like “a number.” So many people in the community trust our practice with their eye care it is not uncommon for patients to see friends, neighbors, and other relatives within the practice during the course of their visit. Our staff cares about you and will go the extra mile to make sure your questions are answered and your goals are achieved. New Smart Mirror Technology for the Perfect Fit.